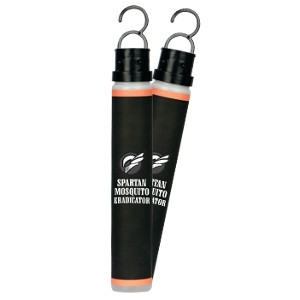 Use for 7 Days, Home or Travel for a SAFE no-bite ZONE. Non-Toxic. 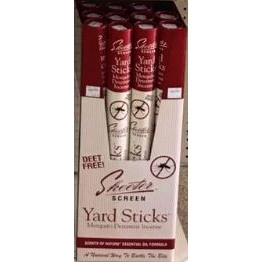 Safe for Children and Pets when used as directed. 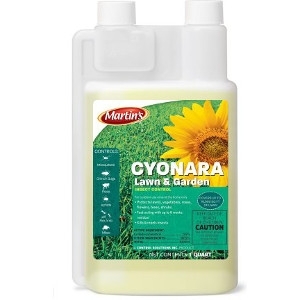 Cyonara Lawn & Garden is a broad spectrum 0.5% Lambda-Cyhalothrin product used for the control of spider mites, fleas, aphids, fire ants, chinch bugs and more. 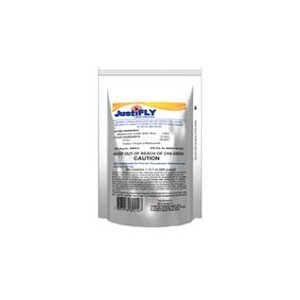 JustiFLY® Feed Through in a convenient 360 gram add-pack for use on-farm. 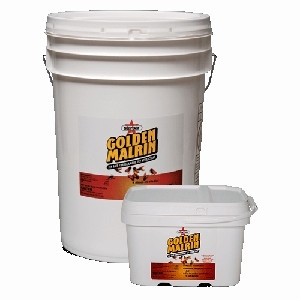 The economically priced 360-gram add-pack treats one 50-lb. 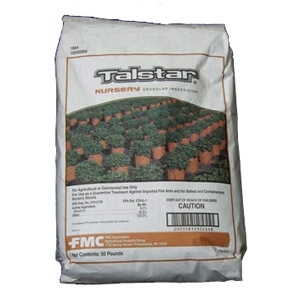 bag of mineral. 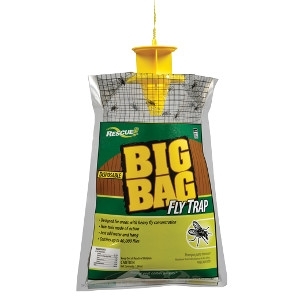 Breaks the life cycle of horn fly, stable fly, house fly and face fly for pennies per head/day. 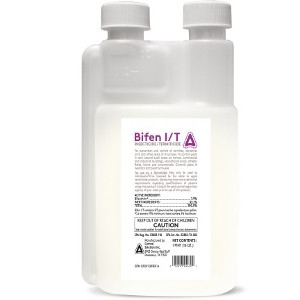 No animal-handling stress for fly control, no withdrawal period. 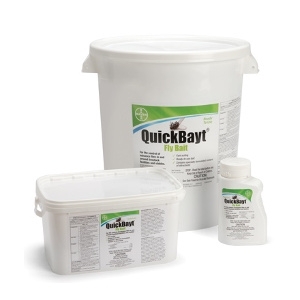 Approved in all beef and dairy cows (including lactating cows), confinement and pasture cattle and calves. 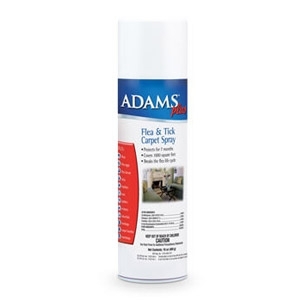 Adams™ Plus Flea & Tick Carpet Spray kills fleas and ticks and breaks the flea life cycle. 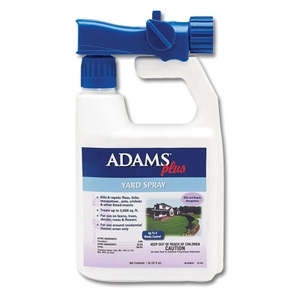 It leaves no lingering odor, no stains, no sticky mess. 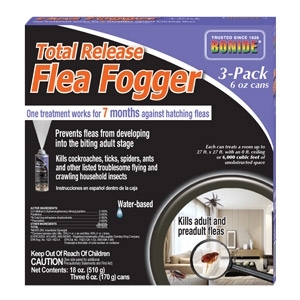 Kills adult fleas, hatching flea eggs, flea larvae, ticks, roaches, ants, spiders, and silverfish. 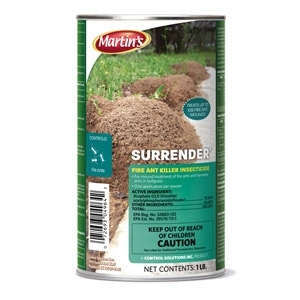 Protects for 7 months. 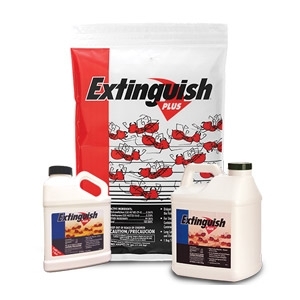 Covers 1,000 square feet. 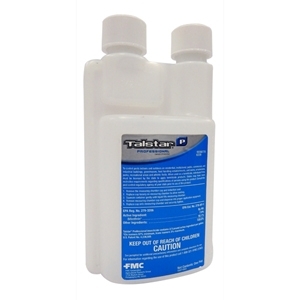 This all-in-one solution is a powerful disinfectant that is highly effective against disease-causing bacteria. 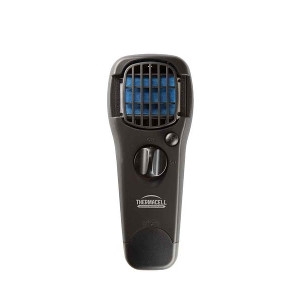 But it’s also a sanitizer that can rid an area of germs and fungi that can cause sickness and mold. 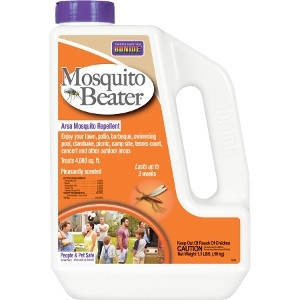 And it’s a powerful virucide, capable of killing the viruses you’ve read about in today’s headlines, as well as many others that you may not even be aware are stalking your homes. 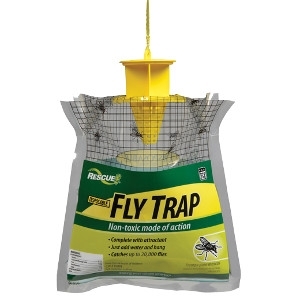 This trap is baited for fly species which are most common in agricultural areas -- including house flies, false stable flies, blow flies, blue and green bottle flies, flesh flies, face flies and many others. 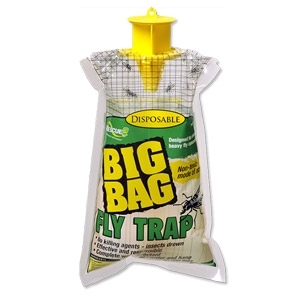 The RESCUE!® Big Bag Fly Trap contains a fast-acting fly attractant that starts working as soon as you add water. 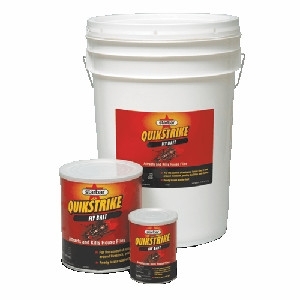 Food and feed additives are combined with other dried ingredients to make the RESCUE!® attractant. 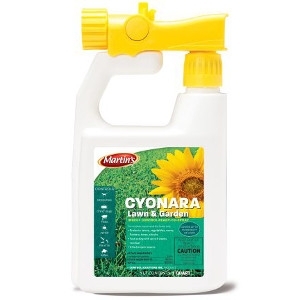 Lured by the scent, flies enter through the yellow top cap and drown in the water. 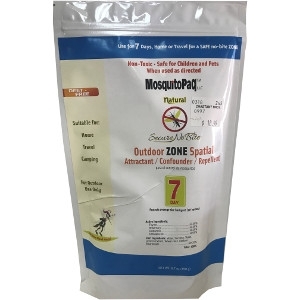 Kills and repels fleas, ticks, mosquitoes, ants, crickets and other insects. 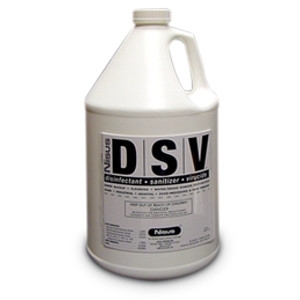 For use on residential lawns, trees, shrubs, roses and flowers. Treats up to 5,000 sq. ft.